Samford University and the School of the Arts have commissioned a new opera, The Ghosts of Gatsby, to debut over the next two years at Samford and be presented by the Samford Opera. The work began several years ago with the collaboration of Kristin Kenning, director of Samford Opera, with librettist Joshua McGuire and composer/pianist Evan Mack. Kenning has worked with this talented pair over the past few years, workshopping a variety of pieces. This will be the first commissioned opera for Samford. Patrons are invited to a sneak preview Workshop Performance on March 24 at 1 p.m. in Brock Recital Hall. After the workshopping phase, The Ghosts of Gatsby will be performed in its entirety as a premiere on the Samford stages during the 2018-19 season. Samford Opera intends to share this experience with the Birmingham community and also hopes to take the production on the road. “The potential of this show is tremendous for both Samford and our students and we are deeply grateful to our sponsors Dr. and Mrs. Chandler Smith for their ongoing support,” adds Kenning. 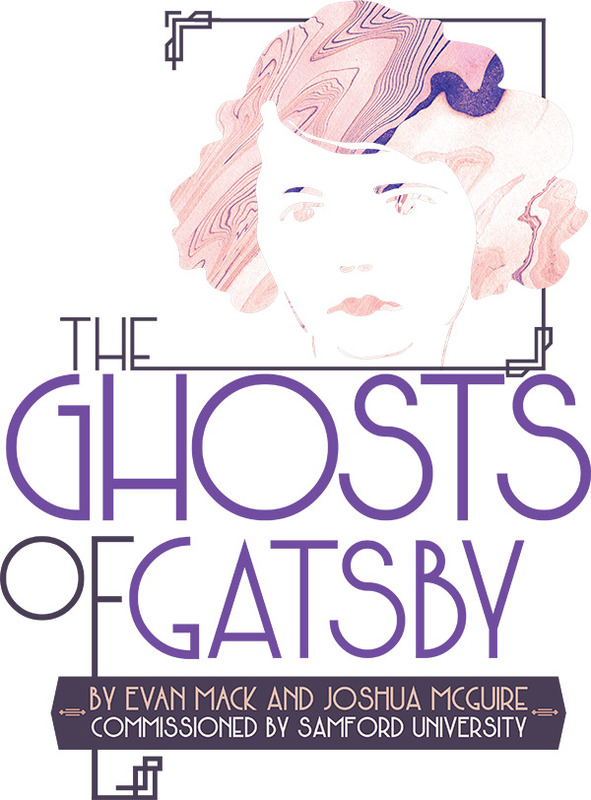 The Ghosts of Gatsby performance is free. For more information visit Samford.edu/arts/events.